Missed out on fashion week? Get your fashion fix at London Fashion Weekend, a shopping event featuring discounted pieces from many top designers and a catwalk showcasing the hottest trends. Relax and enjoy a pampering treatment in the weekend retreat, or sit back and enjoy in one of the numerous restaurants and bars. Tickets range from £16 - £39.50 the higher priced including entry to the catwalk show and a show bag. Style Birmingham Live features fashion and beauty events across the city including a catwalk show of the latest AW11 trends available to buy in Birmingham, a live stage show from fashion expert Caryn Franklin and a beauty boutique in House of Fraser featuring demonstrations from make up artists throughout the weekend. Tickets are £10, valid for all 3 days allowing you to visit the various shopping events, and include a show bag. Anita's Vintage Fashion Fair has over 60 exhibitors offering a range of vintage finds, an antiques corridor housing homeware, and an in house vintage style team on hand to give you a mini hair and beauty make over to transport you back to the style of decades gone by. Tickets are £4 (£2.50 student) and are also available on the door. The Vintage Fair houses 65 stalls featuring a selection of vintage clothing, accessories, costume jewellery and textiles. Entry is £4. Retro Sundays are held the last Sunday of every month at an independent tea shop and bar in Liverpool city centre. 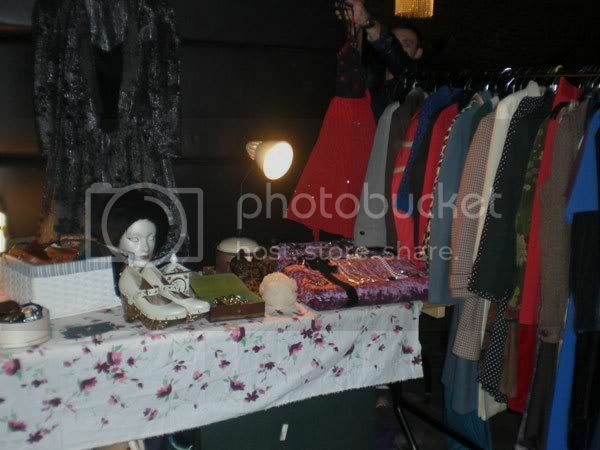 The stallholders are vintage and retro traders who normally sell online. There are also local designers who will customise vintage clothing meaning you can own a truly unique piece. Entry is free. 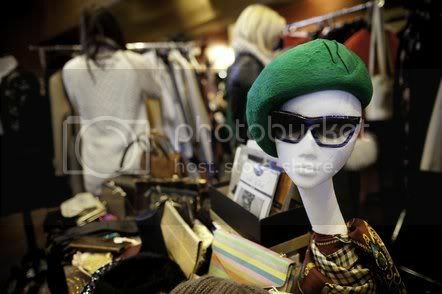 St. Gemma's Vintage Fair features carefully selected vintage items from their charity shops across Leeds. You'll find retro clothing, jewellery and antique treasures. Proceeds will go to help the charity. Do you enjoy hunting for vintage treasures? The Birmingham Style event looks really interesting! wish i could go to all of these! i'm moving to england! Ah cool! I'd love to go to Anita's Vintage Fashion Fair! Take me to London, puuhhhh-lease. Their fashion week is awesome.